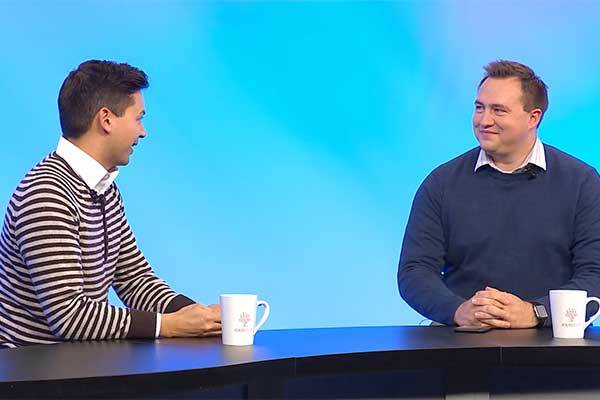 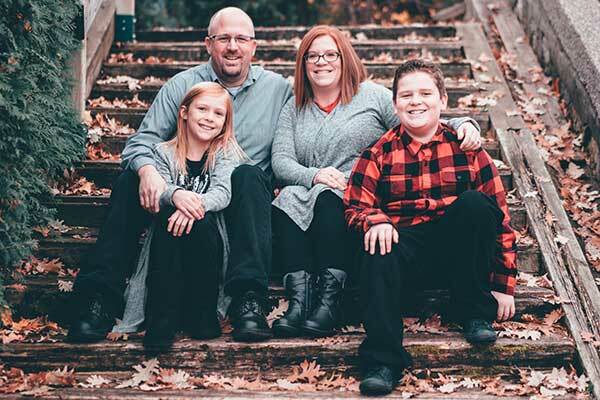 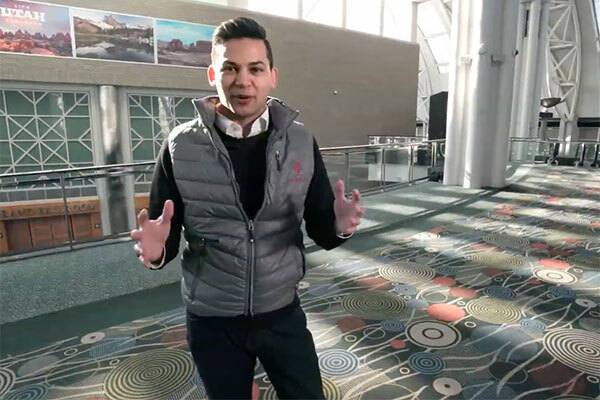 We sat down with Tyler Stahle to discuss some of the great features included in our free mobile app. 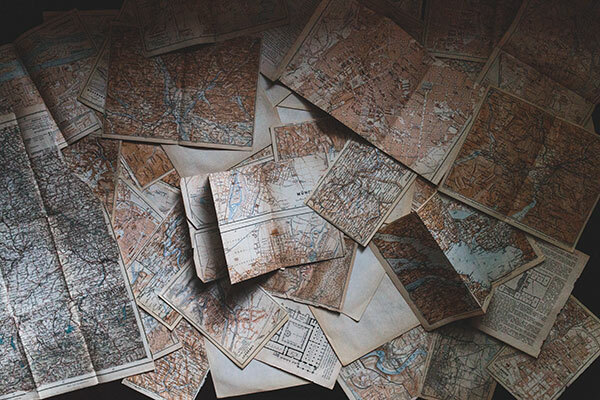 Have you ever asked yourself why you do genealogy? 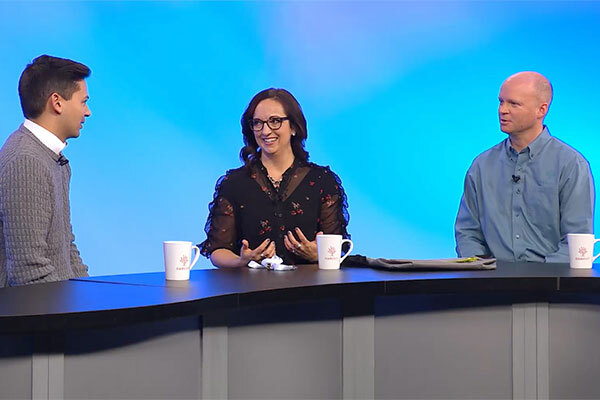 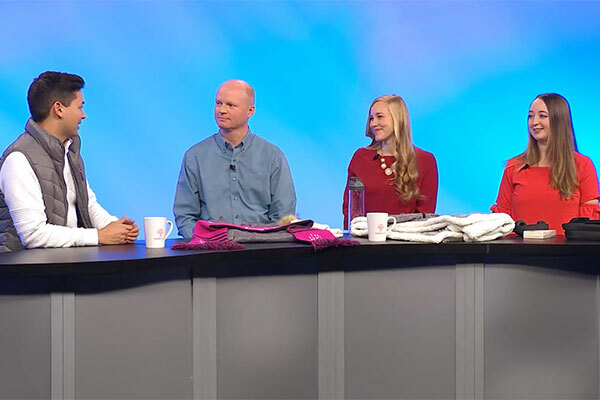 For the eighth edition of our Road to RootsTech series we sat down and discussed some of the cool things you will find in the RootsTech Store. 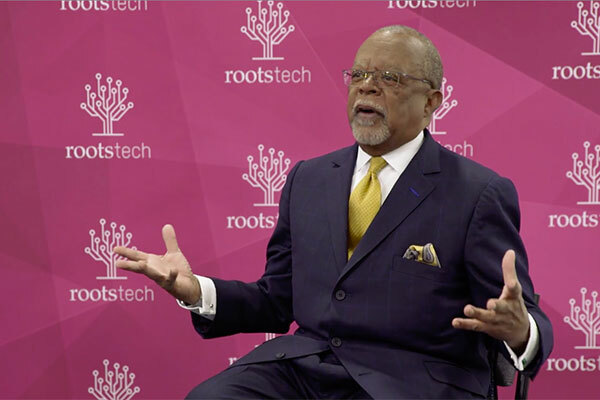 In the second of a three-part series we explore 2018 RootsTech presenter Laurie Werner Castillo’s presentation on records and jurisdictions. 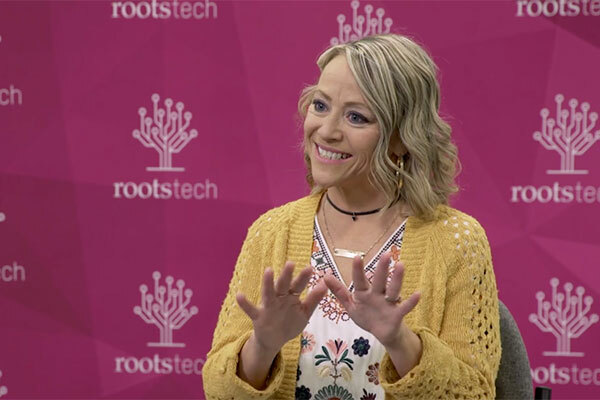 At RootsTech 2018 we sat down with Rhonna Farrer to discuss the significance of photos and the stories they contain.